T-rex dinosaur lamp with dino-mite lighting! T-rex lamp is transferred to became unique dinosaur lamp that will inspire roars of happiness and will create the warm filling in your kids dinosaur bedroom. A perfect to increase safety! 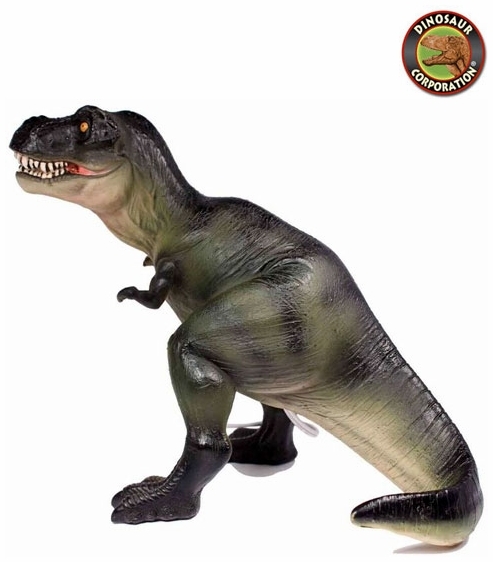 Tyrannosaurus rex lived in forested river valleys in North America during the late Cretaceous period. It became extinct about 65 million years ago in the Cretaceous-Tertiary mass extinction.